Deputy Citizens' Protection Minister Katerina Papacosta has come under fire for comparing the anarchist stronghold of Exarchia, where residents are protesting rising lawlessness,to the Parisian district of Montmartre. In comments to the Athens-Macedonia news agency on Sunday, Papacosta described Exarchia as "a historic neighborhood, a center for arts and culture, the capital's Montmartre." She was responding to questions about a recent botched operation by coast guard officers in Exarchia which underlined a lack of coordination between security forces and the growing boldness of criminal elements in the area. Papacosta insisted that the government would display "minimum tolerance opposite lawlessness" and insisted that the Geek Police operates "methodically and with respect for human rights." Her comments came a few hours after self-styled anarchists attacked police with stones and firebombs in Exarchia. 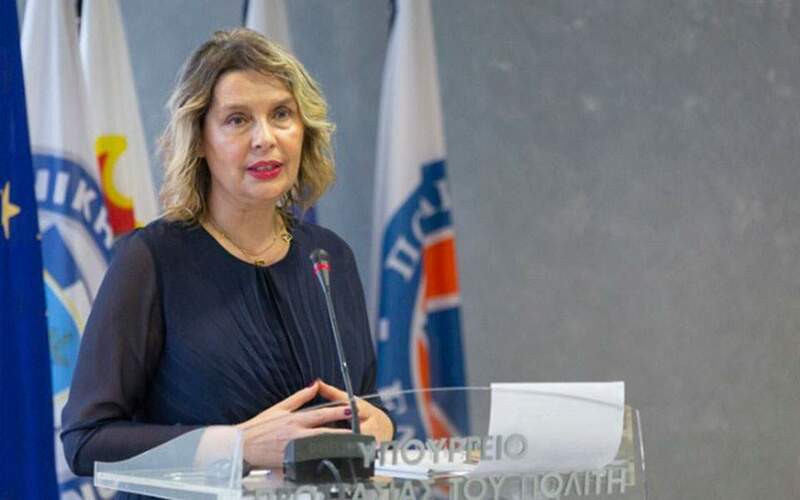 The centrist Movement for Change responded to Papacostas' comments by saying she had "no sense of reality" and challenged her to inaugurate an art exhibition in Exarchia without several riot police on hand.